Thank you for your interest in Vajrasati Yoga Teacher Training (500 hours YAP TT+). 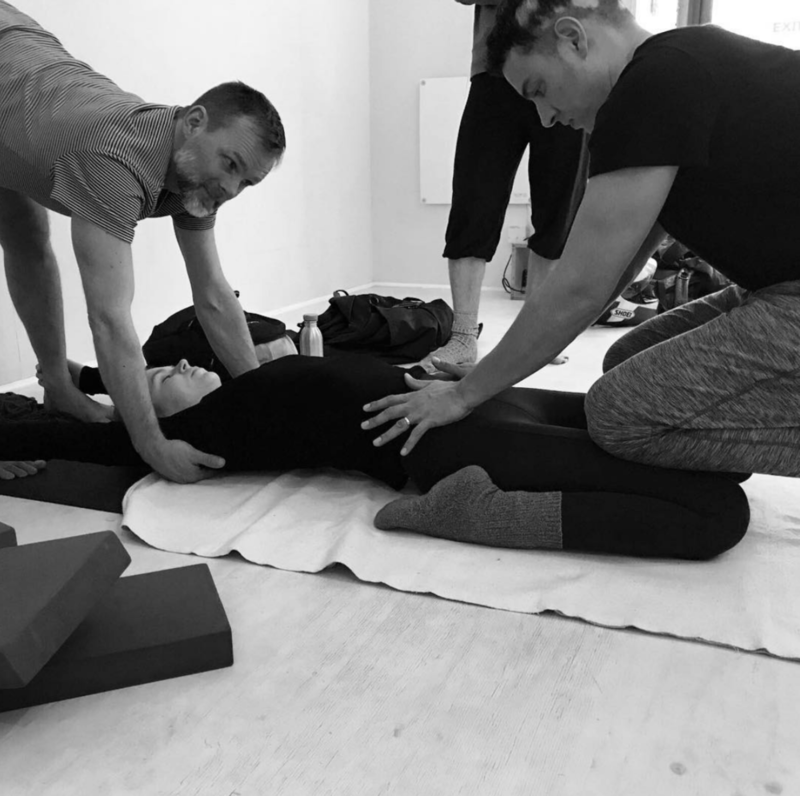 We are a growing community of teachers focused on exploration into yoga based on fresh understanding of traditional yogic values, the astanga path, traditional Hatha yoga, as well taking inspiration from the Buddhist tradition. The training is comprehensive and supportive with a firm grounding in yoga practice, as the means to explore yoga philosophy. The training is focused within a small group of no more than ten trainees in a year group, and the two year course is run as a roll on roll of, so that there will be first year and second year students training together at any one time. 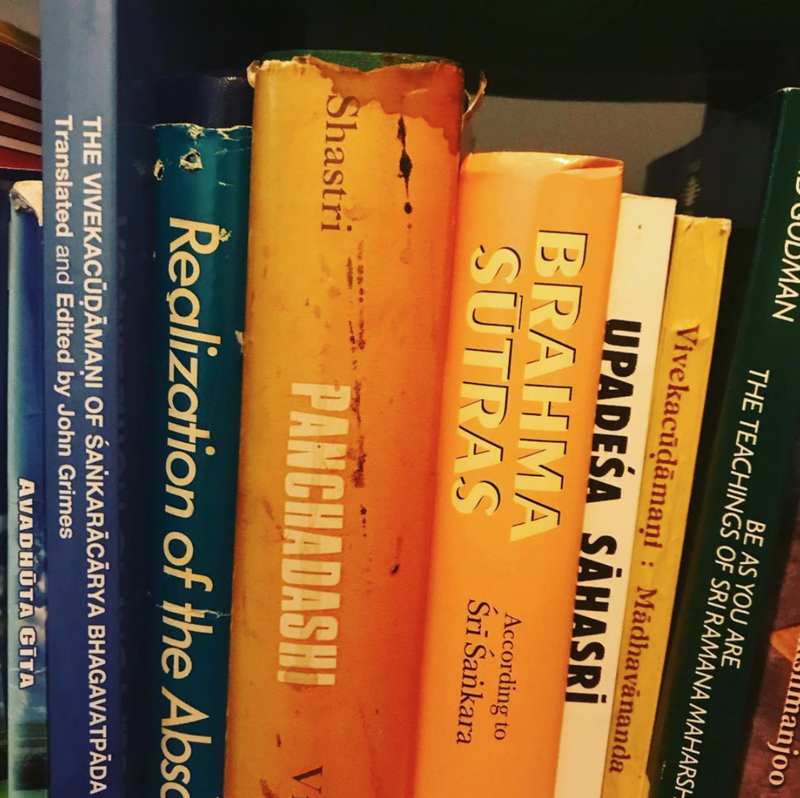 Vajrasati Yoga sees Sangha as a cornerstone in its success, both during the training but perhaps even more importantly after Vajrasati teacher training (general certificate) has been presented. This is because the very nature of yoga is about appropriate creative responses to the here and now, both from a subjective and objective point of view. Good communication with people who understand, is part of what supports that level of honesty. Not only that but our peers can inspire us. We can pass on to each other new methods or better ways of expressing certain points, as well as sharing new insights and ideas that will constantly be arising from a yoga school that aspires to constant reflectiveness and open mindedness, so that as the conditions that yoga takes place in or under morph and change, appropriate and helpful developments will arise in response. There are eight ten week blocks with assessments at the end of each. The last term of the training (term eight) will include two individual assessments and one group one, as well as a written test. There are homework’s set each term that will take a couple of hours each week on average. Only available for enrolled trainees and graduates.